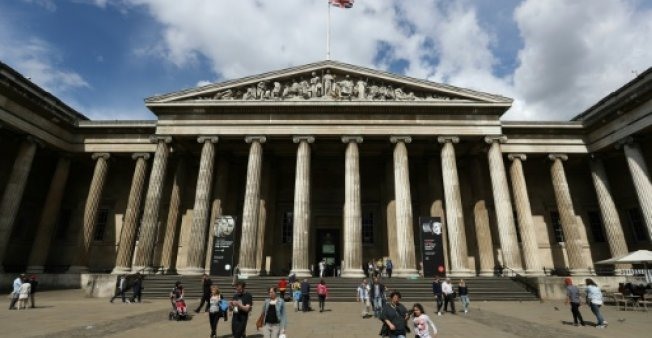 SANTIAGO — Chile announced on Sunday that it will ask the British Museum in London to return the remains of a mylodon, an extinct mammal that lived in Patagonia about 10,000 years ago. Minister of National Assets Felipe Ward will travel in two weeks to London for talks over the remains of the ground sloth that roamed in the southern region shared by Argentina and Chile. "We hope to have talks with the museum authorities... and seek to repatriate the mylodon’s remains; these are bones and skin that are in storage, not even being exhibited," Ward said. The remains of the mylodon were taken to Britain in 1897 for research but were never returned to Chile, according to officials. The mylodon was an ancestor of the sloth that measured about 2.5m (more than eight feet) and weighed about 3 tonnes. German settlers discovered in 1896 remains of the mammal in a cave now known as "the cave of the mylodon," in the region of Magallanes, about 3,500km south of Santiago. On the trip to London, Ward will be joined by a delegation seeking the return of a statue important to the indigenous people of Easter Island, part of Chile. They want to sculpt a replacement for the museum and recover the original, which was stolen from the island in 1868 by the English ship Topaze. It is estimated that this moai, as the statues are known, was created between the year 1,000 and 1,600.